L-Tek FF1502 is Bluetooth based sensor tag (FlyTag), a XBee pin out compatible building block for IoT. 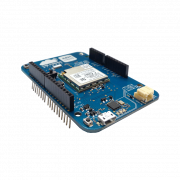 With build-in sensors you can make diferent application for your home or make proof of concept to your idea in IoT. 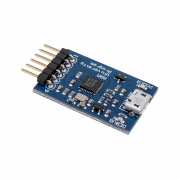 We provide support for easy implementation FF1502 module to your web application. 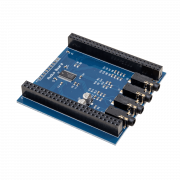 You can also add diferent blocks to the module and control it with I2C. 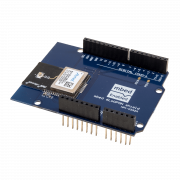 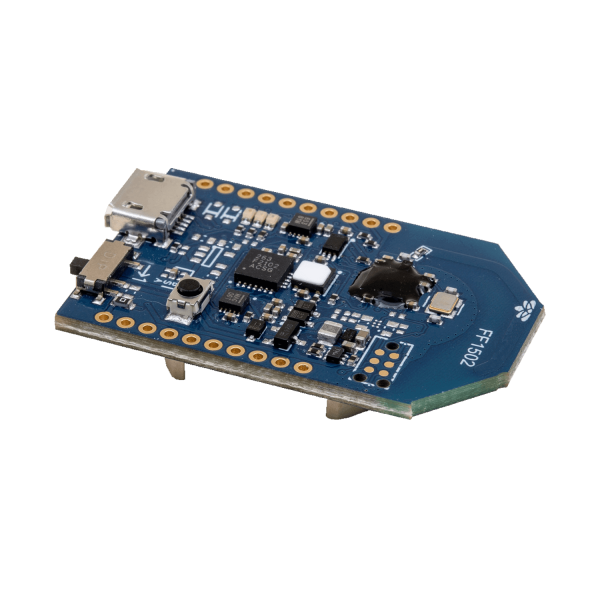 A powerfull Nordic Semiconductors nRF51822 Bluetooth MCU, can be powered with CR2032 battery, over the I/O pins or over USBmini connector.